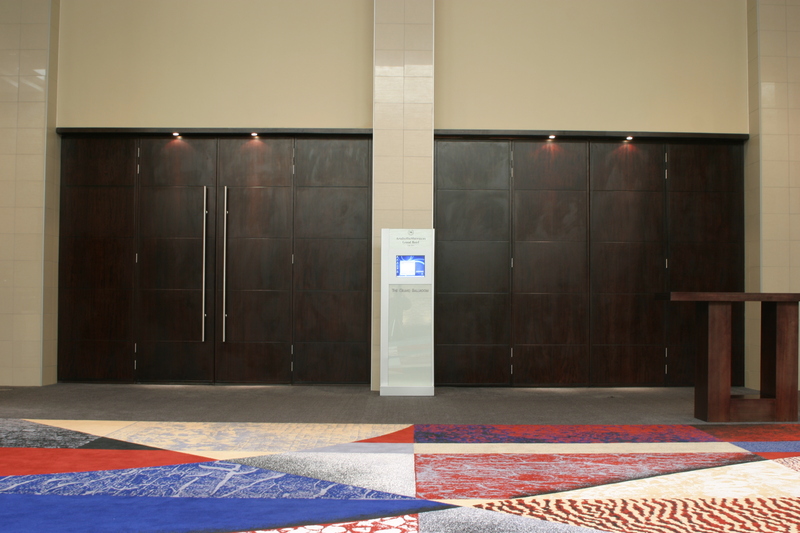 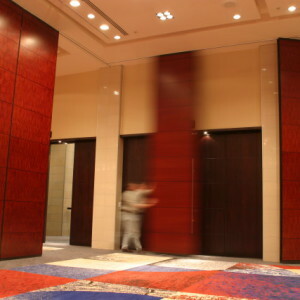 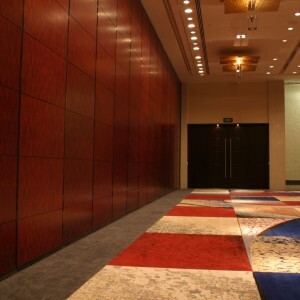 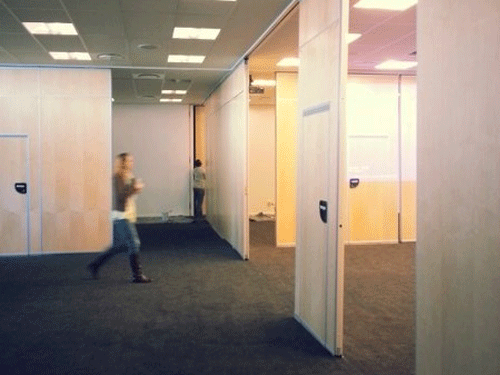 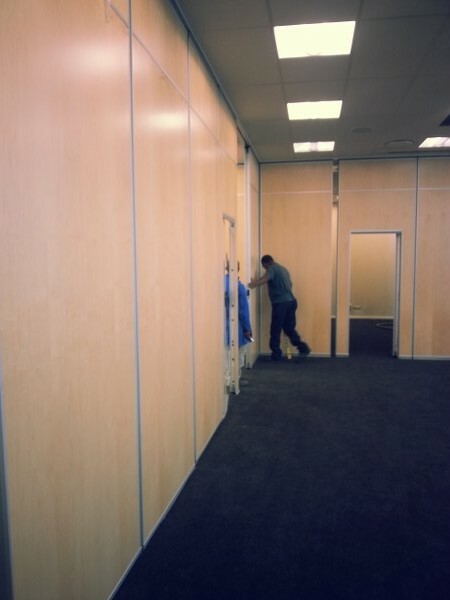 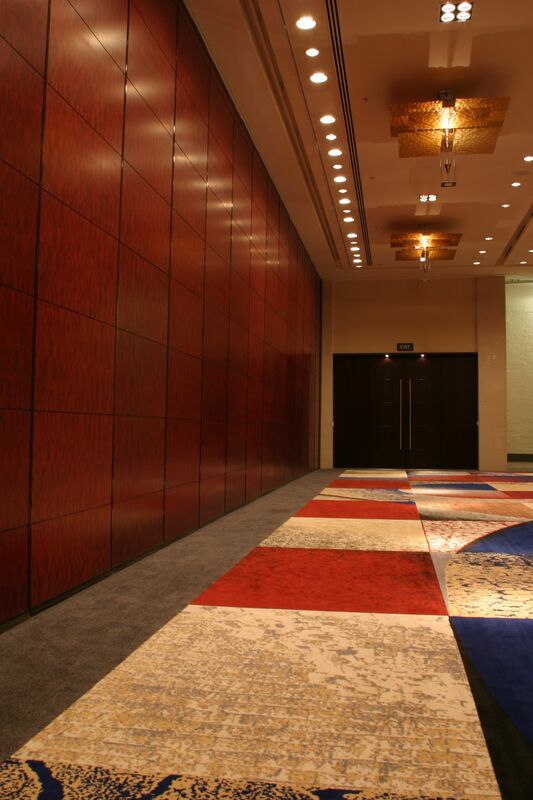 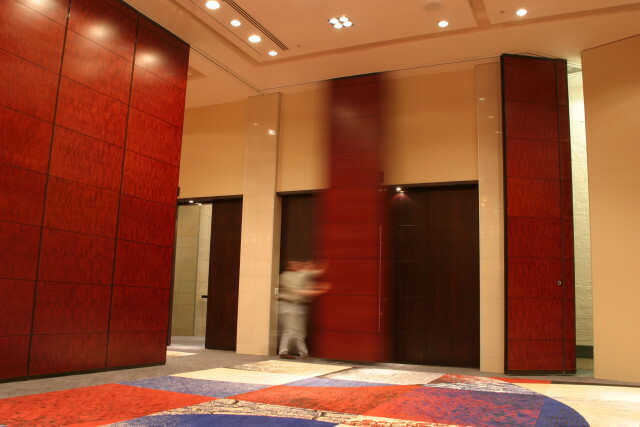 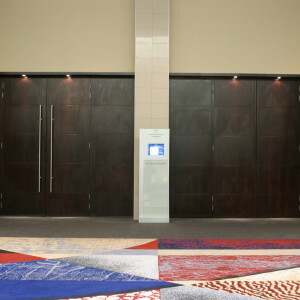 Hufcor Acoustic Operable Walls are installed throughout the world in the finest hotel meeting rooms, ballrooms, schools, religious buildings, convention centres and corporate facilities. 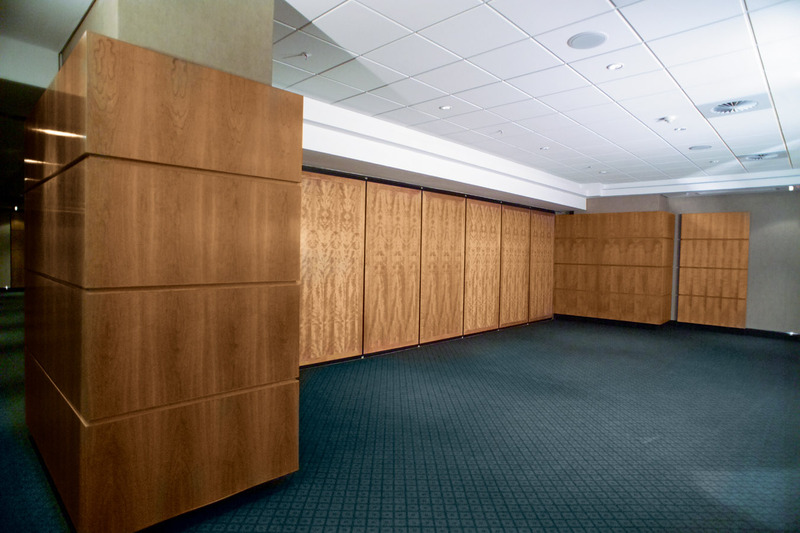 The Hufcor Walls have a history of quality, reliability, innovation and longevity, which is the reason architects, contractors and engineers routinely specify the product. 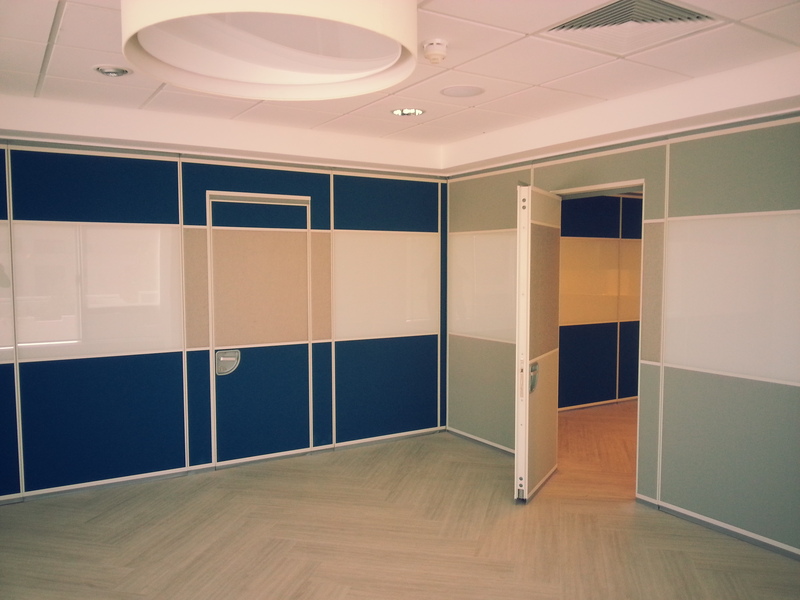 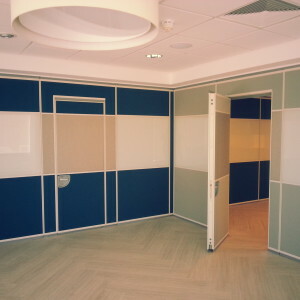 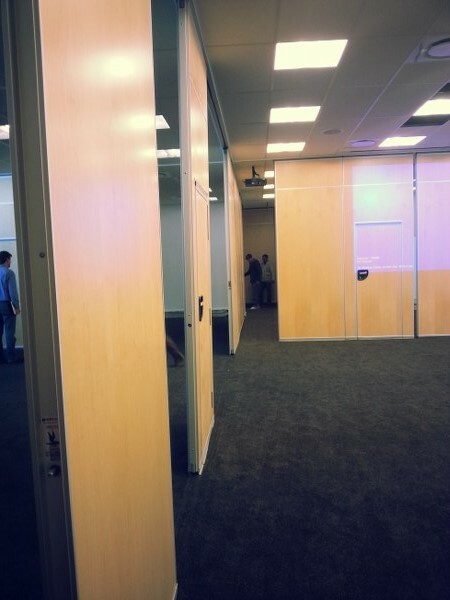 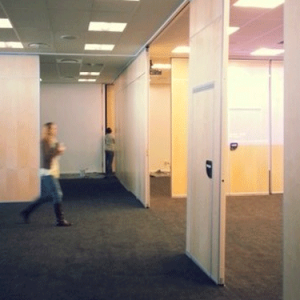 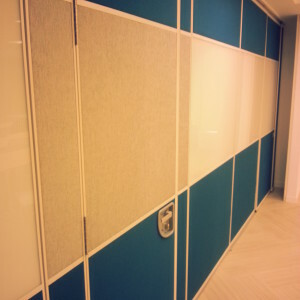 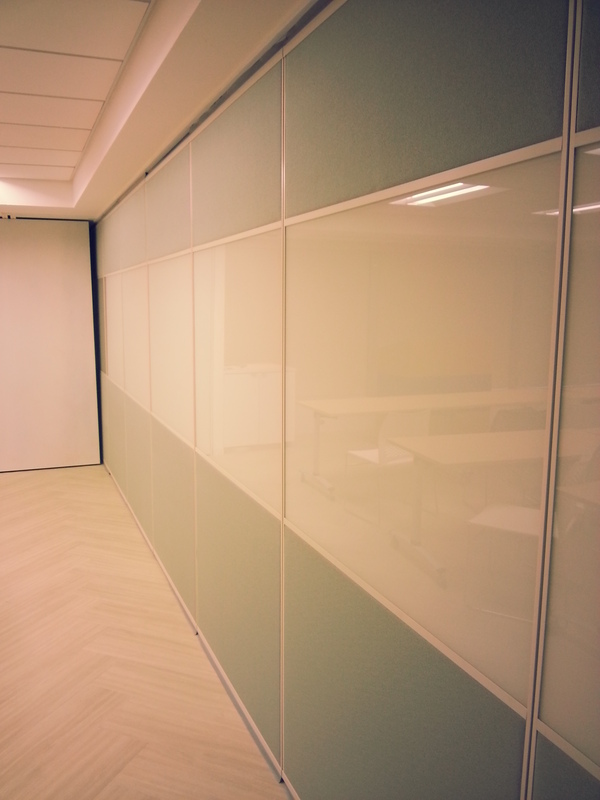 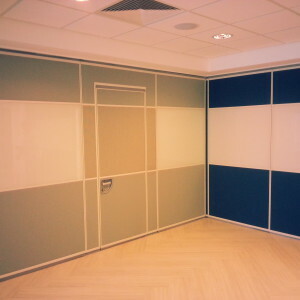 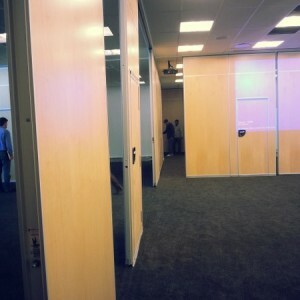 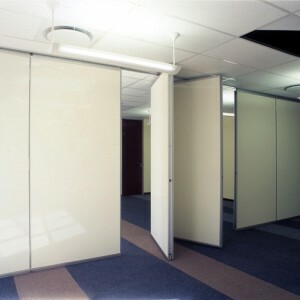 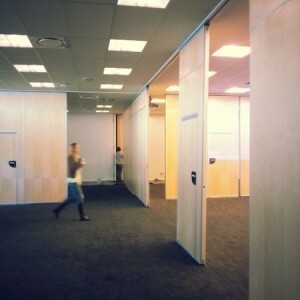 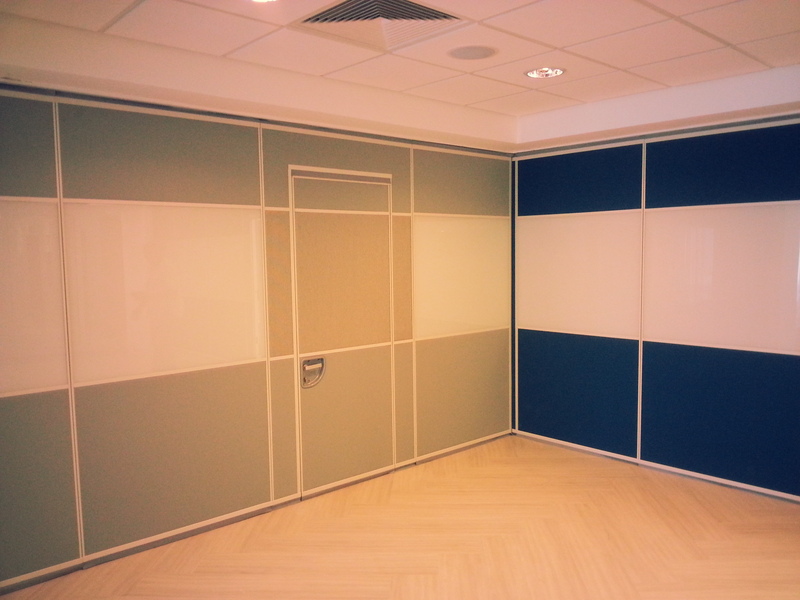 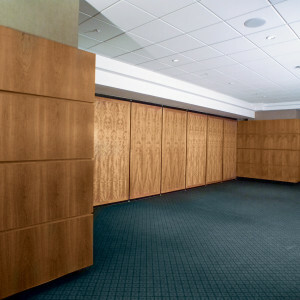 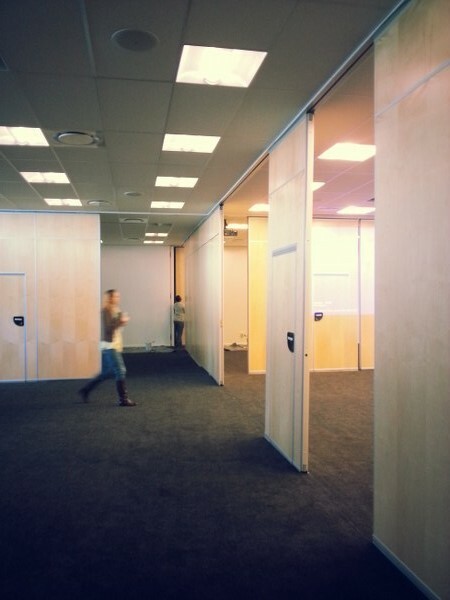 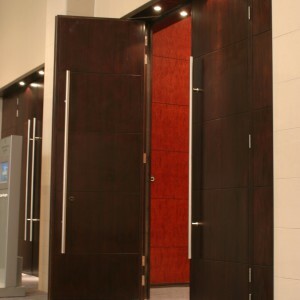 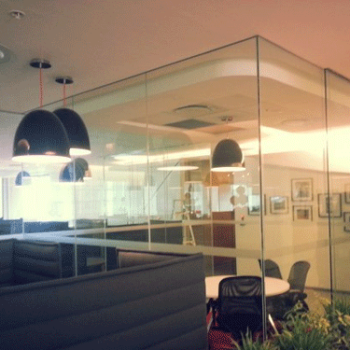 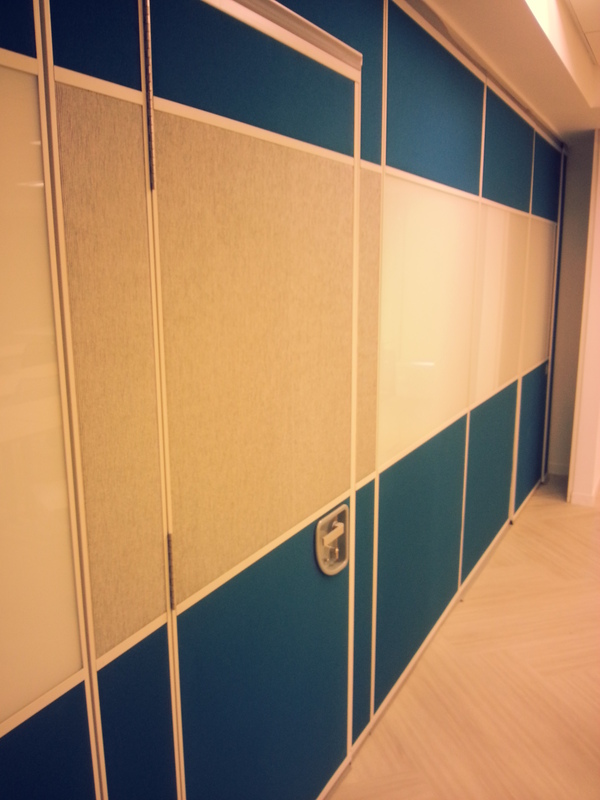 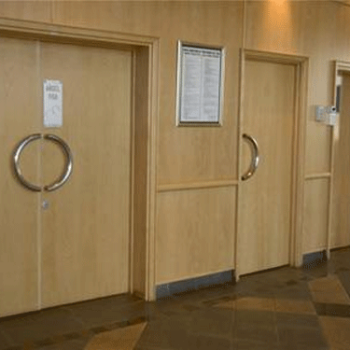 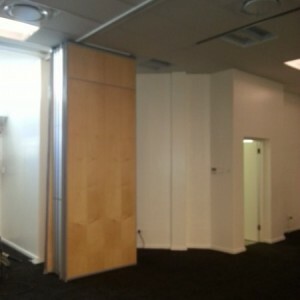 Supply and install Hufcor 3000 Series Operable Partition, with an (STC 29/32) to suit opening size ( Height x Width) with panels faced (Specify Finish), including the necessary top and bottom retractable seals, interlocking vertical seals and end lever closure in aluminum (Specify Finish)surround frame. 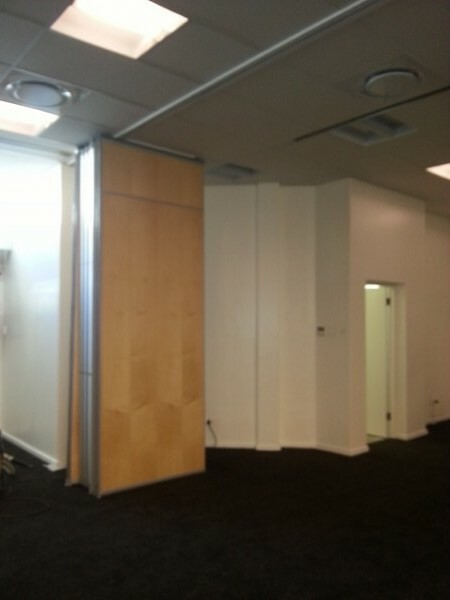 Suspended from track and carriers (Type 28 Centre Stacking / Type 26 Omni) including all necessary suspension components and acoustic baffle to specified STC class of panels fitted to and above the track in the ceiling void to a height of (Specify Height of Void). 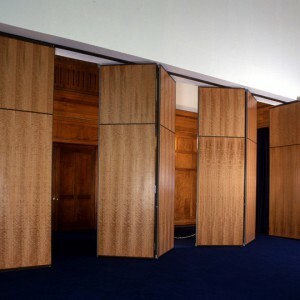 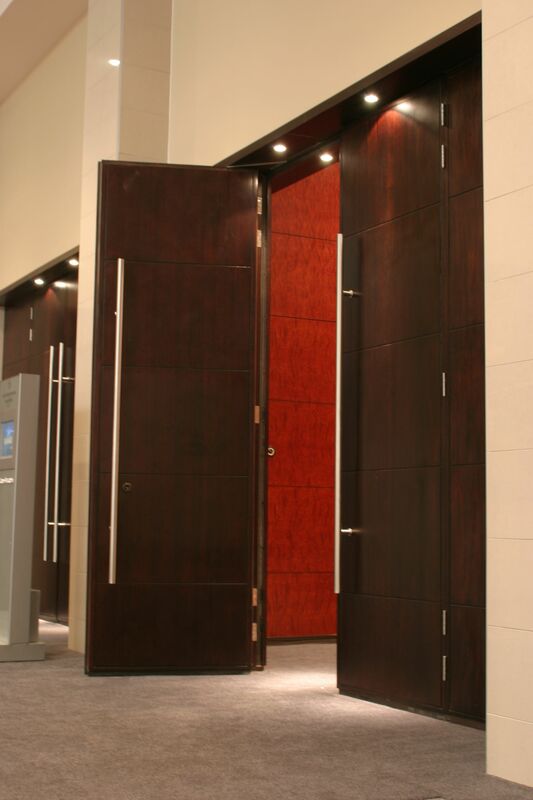 Supply and install Hufcor 5000 Series Operable Partition with an (STC 40 / 44/ 48) to suit opening (Height x Width) with panels faced (SpecifyFinish),including the necessary top and bottom retractable seals, interlocking vertical seals and end lever closure in aluminum (Specify Finish)surround frame. Suspended from track and carriers (Type 38 / 40 paired) (Type 26/36 Omni) including all necessary suspension components andacoustic baffle to specified STC class of panels fitted to and above the track in the ceiling void to a height of (Specify Height of Void). 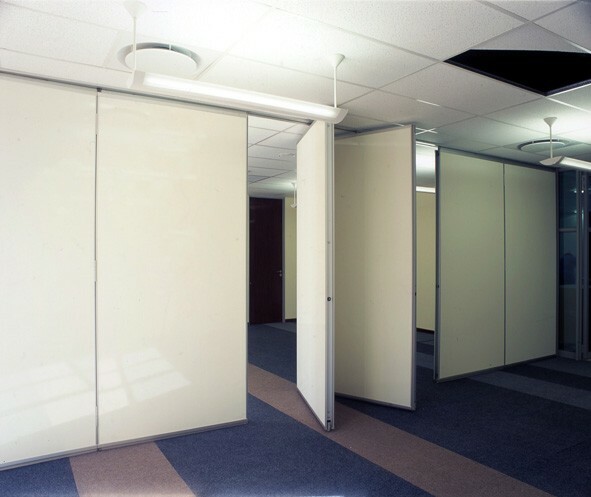 Supply and install Hufcor 7000 Series Operable Partition with an STC 50 to suit opening (Height x Width) with panel faced (Specify Finish), includingthe necessary top and bottom retractable seals, interlocking vertical seals and end lever closure in aluminum (Specify Finish) surround frame.Suspended from track and carriers (Type 38 / 40 Paired) (Type 26 / 36 Omni) including all necessary suspension components and acoustic baffle tospecified STC class of panels fitted to and above the track in the ceiling void to a height of (Specify Height of Void).